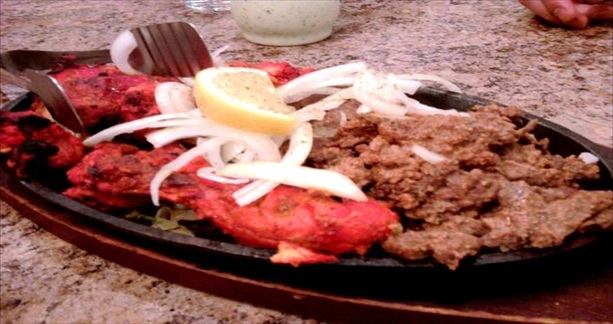 Chef's at Noorani Restaurant always make sure to bring that Desi Flavour , You are always lookin for . 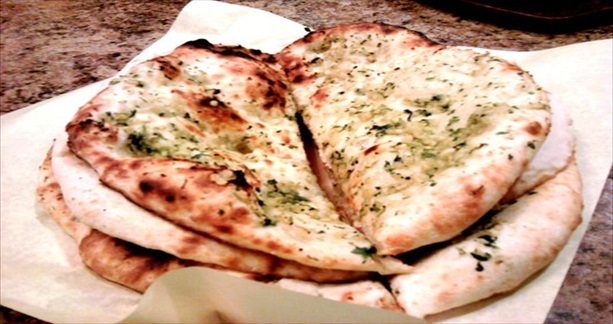 If you are From India or Pak and Lookin for South Asian ( Desi) Recipe's then Noorani Restuarant Should be the Perfect Place. For Your Breakfast , Lunch and Dinner . 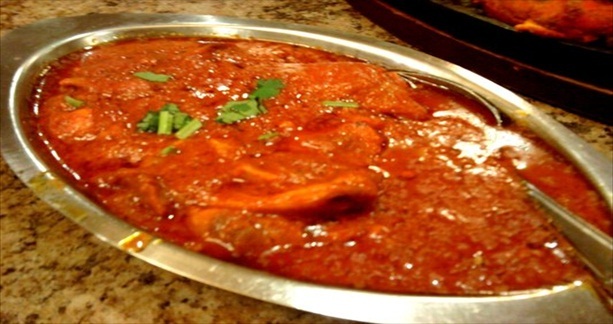 Food at Noorani will always be 100% Halal and While Keeping the Food Fresh and Delicious.